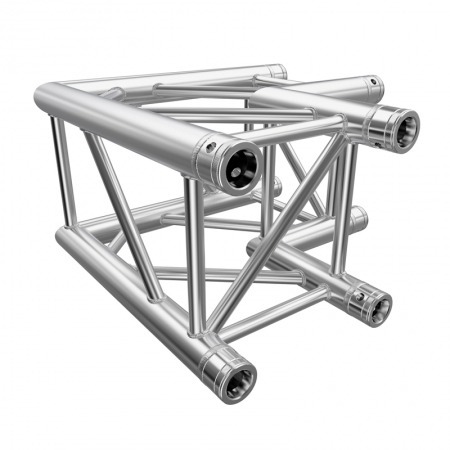 Add a great look to your corporate stage with our Global Truss Lectern. 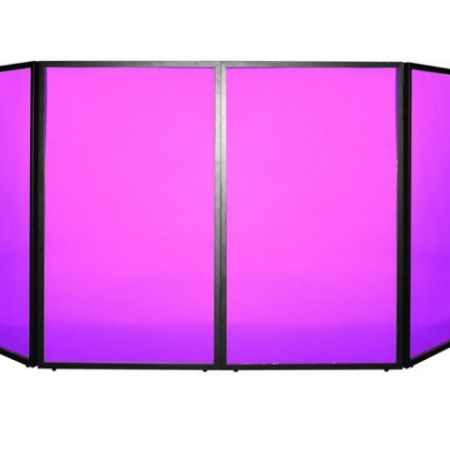 Use an up light to add color and make unique look all your own. 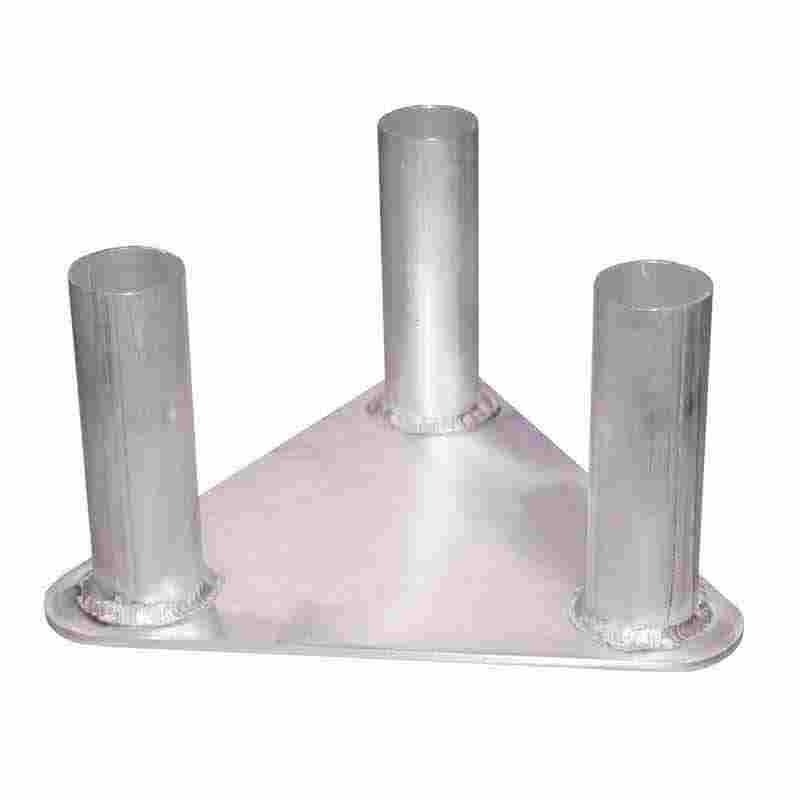 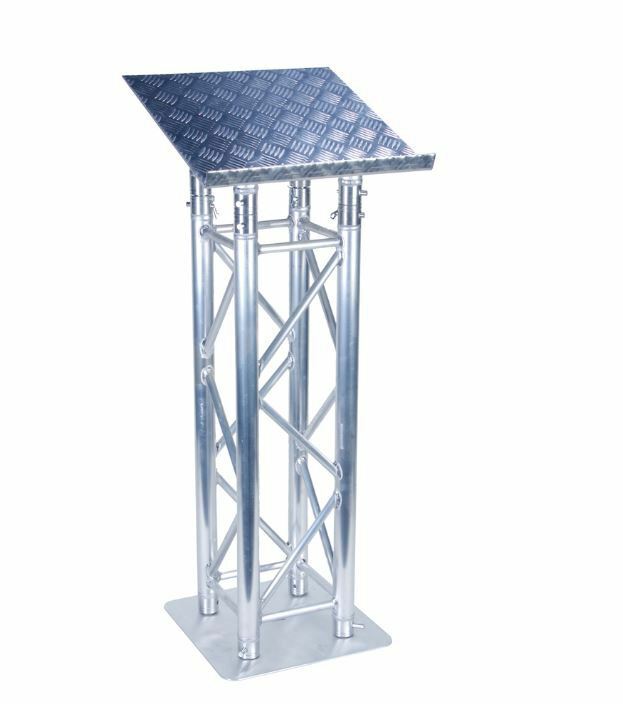 Robust chequer plate lectern top, ideal for use with Global Truss F34 PL to make lecterns of various heights. 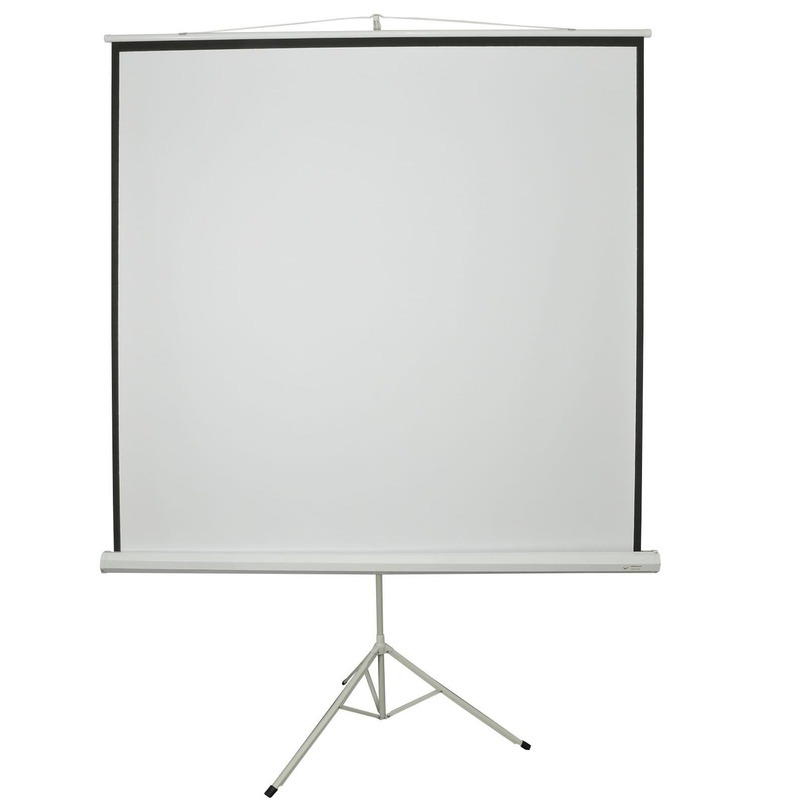 Ideal for conferences and presentations and can be illuminated with one of our Slimline uplighters.